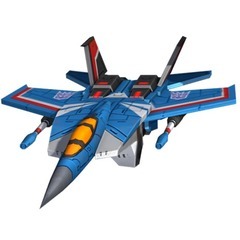 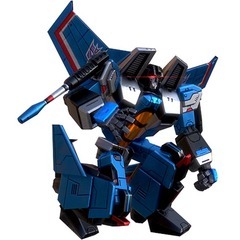 To Thundercracker, the deadliest weapon is terror - and he soars through the skies gazing contemptuously on anything or anyone unable to rise into the air, occasionally diving and striking, leaving twisted wreckage in his wake. Conquest is his birthright as a Decepticon, and yet he sometimes doubts the cause he serves, creating an internal conflict he has yet to fully resolve. 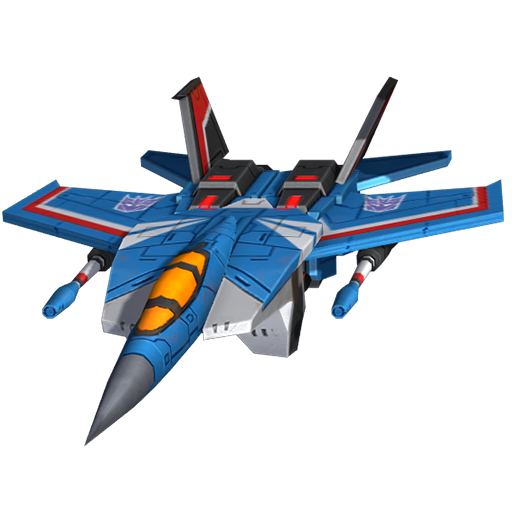 EMP Bomb - Drop an EMP bomb on the target disabling it and dealing medium damage.